← I thought all combs were magnetic. 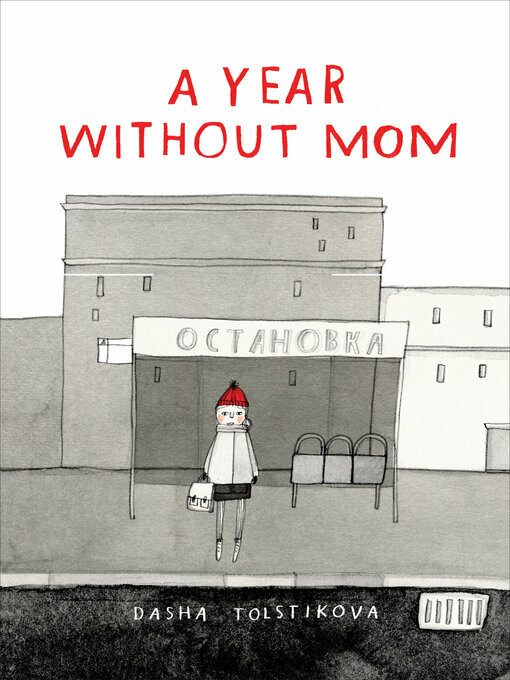 A Year Without Mom follows 12-year-old Dasha through a year full of turmoil after her mother leaves for America. It is the early 1990s in Moscow, and political change is in the air. But Dasha is more worried about her own challenges as she negotiates family, friendships and school without her mother. Just as she begins to find her own feet, she gets word that she is to join her mother in America — a place that seems impossibly far from everything and everyone she loves. This gorgeous and subtly illustrated graphic novel signals the emergence of Dasha Tolstikova as a major new talent. This entry was posted in eBook Friday and tagged graphic novels, juvenile fiction. Bookmark the permalink.